Need to order a new gas valve for boiler. 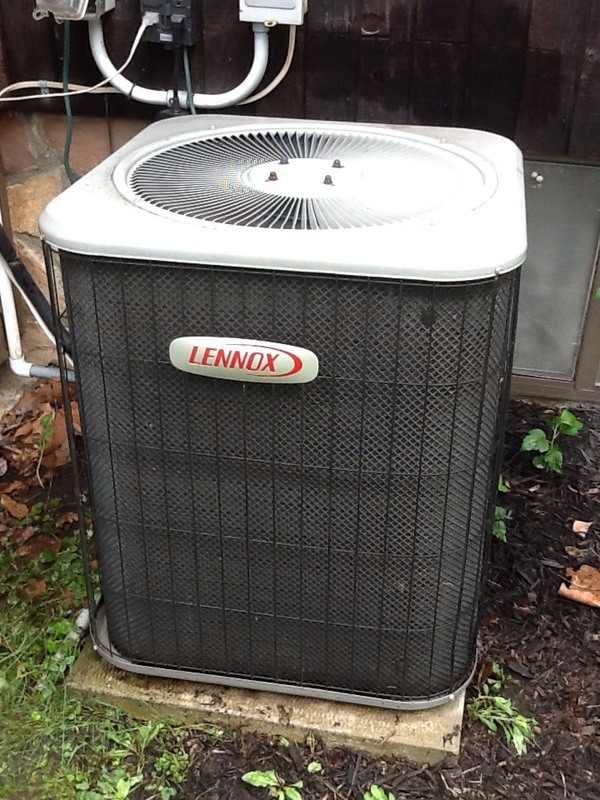 Flat rate no cooling call on a Lennox air conditioner. 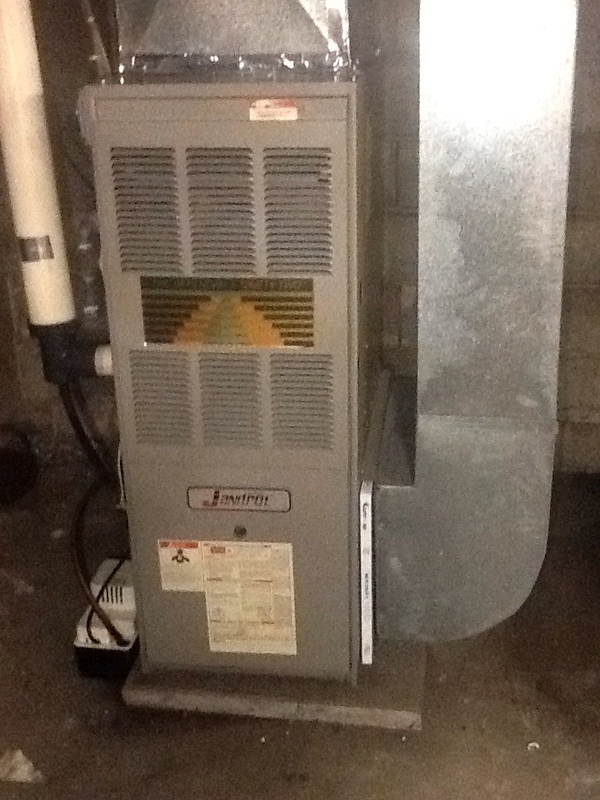 Replace circuit board on a Janitrol furnace. 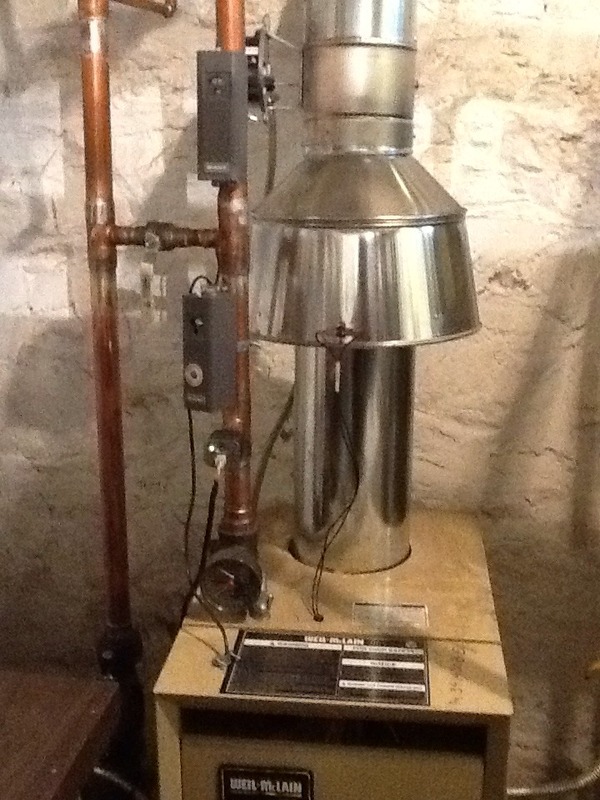 No heat call on a Janitrol furnace. 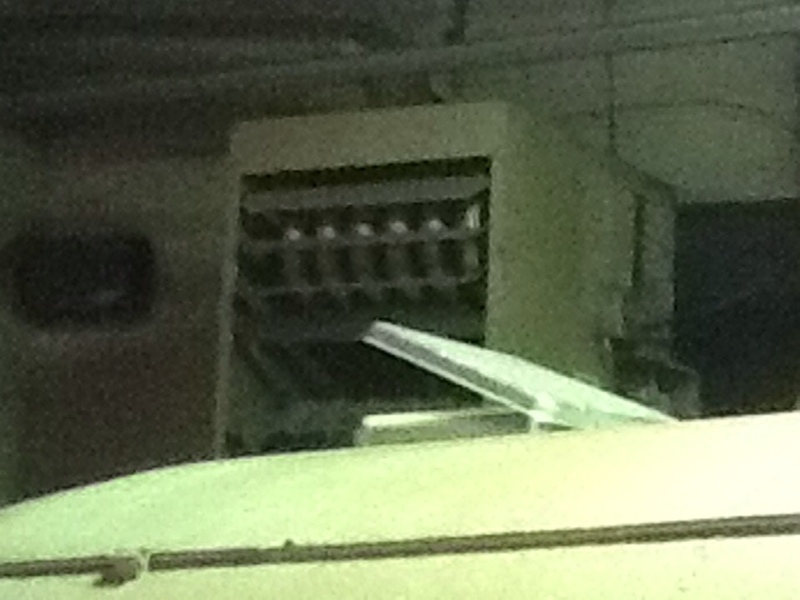 Replace circuit board on warehouse heater. 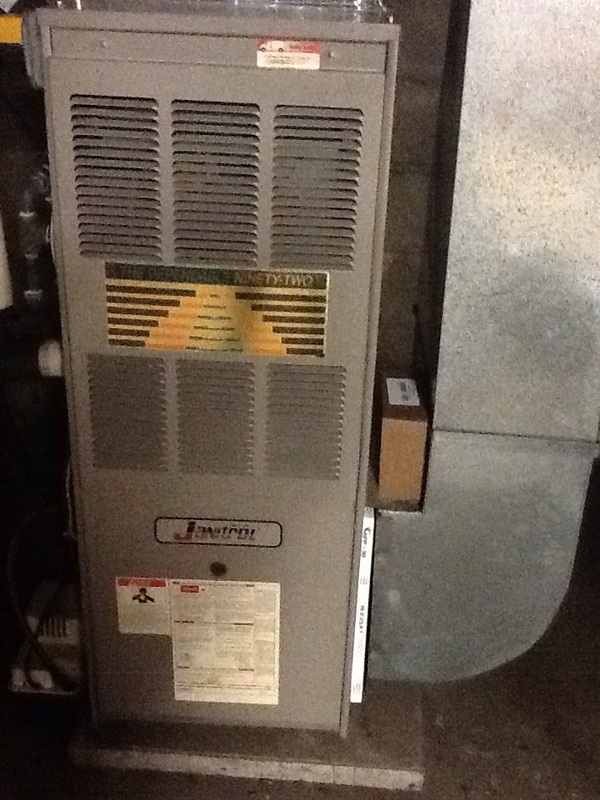 Replace heat exchanger on a Janitrol furnace. Check & service multiple units. It is our belief that every homeowner deserves to live comfortably in his or her home throughout the entire year, regardless of what the temperature may be like outdoors. To ensure that this is the case, you need more than just a great heater or a reliable air conditioner. You also need to ensure that you are working with qualified heating, air conditioning, and indoor air quality technicians that you can count on to provide you with truly exceptional services. When you schedule your HVAC and IAQ services in Braddock, PA with Boehmer Heating & Cooling, you need expect nothing less. Boehmer Heating & Cooling offers heating, air conditioning, and indoor air quality services throughout Braddock, PA.
Do You Need a New Heater in Braddock, PA? Choosing a heater that is of the right fit and design for your needs and your personal preferences is every bit as important as choosing a well–made heater from a trusted manufacturer. We recommend that you schedule all of your heating services with a member of our staff, so that all of your bases are covered. Contact us today to learn more about available heating systems. We are happy to help you in choosing your new heater. When something goes wrong with your heater, the last thing that you want to do is to ignore the problem. Not only does doing so put your system at increased risk of serious damages, but it can also lead to unsafe operating conditions. Contact us the moment that you suspect your system is in trouble. Boilers rank among the most popular of all home heating systems, and they have for some time. Don’t let this lead you to believe that boilers are outdated or obsolete, though. 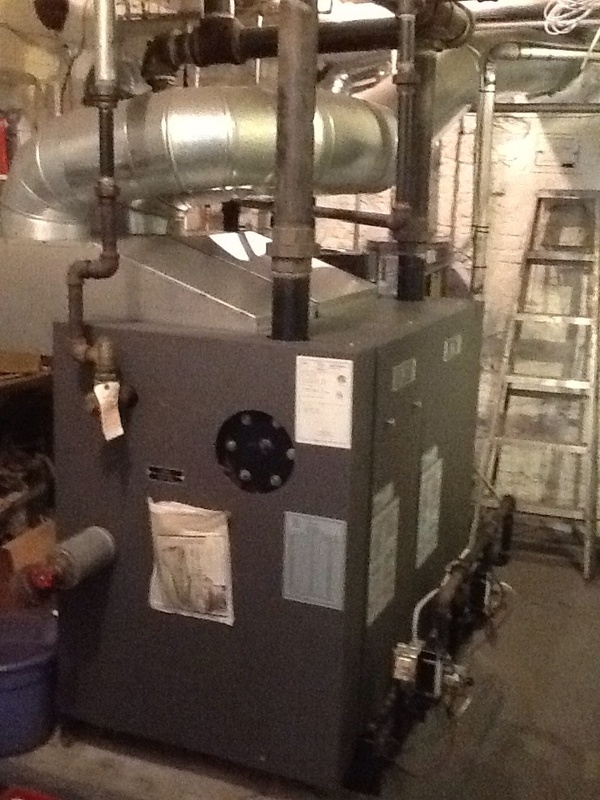 Modern boilers are, if anything, more durable, reliable, and efficient than ever before. Allow us the pleasure of expertly installing and servicing your boiler. 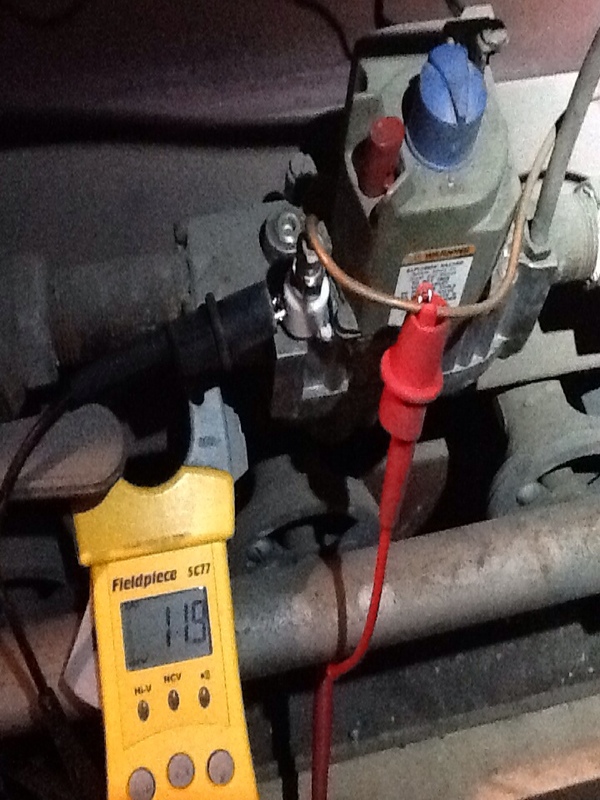 We also offer boiler repair. If there is any one heating system that is truly the most popular kid on the block, it is probably the furnace. Both gas and electric furnaces are capable of heating homes in an efficient, effective, and fast manner. Whether you need a brand new furnace installed, or you just want to schedule routine furnace maintenance to keep your system up and running, we’re the pros to call. Have You Considered a Heat Pump? One great heating option to consider is the heat pump. Heat pumps don’t generate heat, but instead transfer heat from one area to another. In the summer, they act just like ACs, removing heat from the air in homes. In the winter, though, the heat pump can actually pull heat out of the air outside, and use that heat to warm your home back up in a very efficient manner. Do You Need Any Air Conditioning Services in Braddock, PA? We can help you to keep your cool throughout the summer season, no matter how high the temperatures outside may soar. You need only dial our number to inquire about the many great air conditioning systems that we carry for installation. 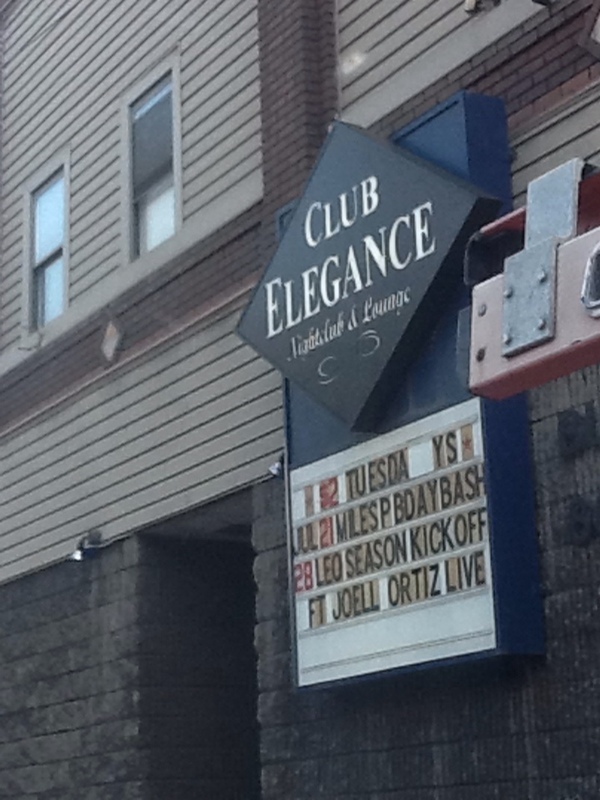 Of course, we don’t just install air conditioners. We also offer routine air conditioning maintenance, professional AC repairs, and we can replace your old air conditioner if the time has finally come. No matter how great your air conditioner may be, it simply is not going to function properly if it is not installed by a skilled, trained professional. Our technicians will ensure that your system is of the right size for your home, and that it is installed properly every step of the way. Contact us today to learn more. Are You in Need of Air Conditioning Repair? Don’t let your air conditioning repair needs go unfulfilled. It is of the utmost importance that you schedule your air conditioning repairs with a qualified party the moment that you realize something has gone wrong. Waiting to do so will only exacerbate any problems with your system, so give us a call if you have any concerns. Are You Thinking About Using a Geothermal System? Geothermal heating and cooling has really caught on among homeowners over the years. Not only are geothermal heating and cooling systems really made to last, but they can also offer the reliability of service that you deserve. Use heat from the ground to warm your home throughout the winter season, and sink excess heat down into the ground when you need to cool your home in the summer. We offer comprehensive geothermal services. Is it Time to Boost Your Indoor Air Quality in Braddock, PA? Your indoor air quality is every bit as integral in your overall comfort as the temperature throughout your home is. Make sure that you work with an IAQ specialist on our team if you want to ensure that you are taking the right steps in boosting the indoor air quality in your living space. We offer a number of great products and services to help you in doing so. If you are not 100% satisfied with the quality of the air in your home, then we can help. Just remember that, in order to overcome problems with your indoor air quality, you must be using the right equipment for your unique situation. Let us guide you in your quest for the right air cleaners and air purifiers for your home. Good service. Technician very knowledgeable and curteous. I would recommend your services. Installed redundant limit controls on a hot water boiler in a church to bring it to CSD/1 code, for an inspection by the state. Replaced gasket in flange union on a steam boiler, and did a tune up on 2 older Lennox furnaces for a church. First time check of a 500,000 btuh steam heat boiler for one of our non profit customers. Minor adjustments were made, and repairs were scheduled. 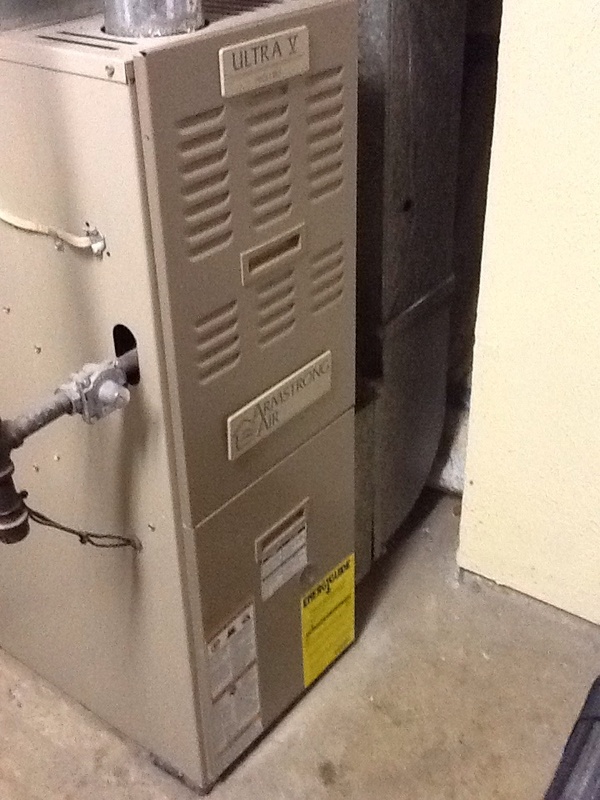 Flat rate no heat call on an Armstrong furnace.